HTC announced HTC Financing this morning in partnership with TD Bank. 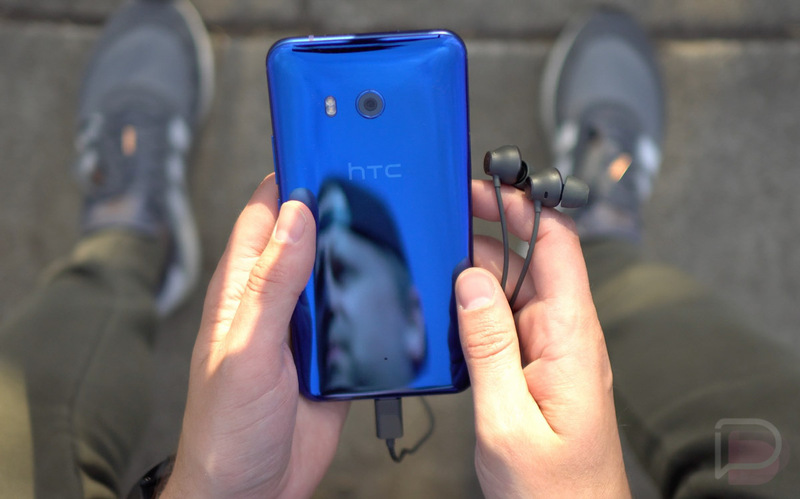 Similar to other financing programs we’ve seen, HTC Financing can score you a new HTC phone (must be priced at $599+) with $0 down, low monthly payments and 0% APR. This is great for unlocked phone buyers who don’t want to deal with carriers and don’t mind monthly payments. So far, only one HTC device qualifies for HTC Financing, being the U11. On HTC’s website, the phone through HTC Financing is listed at $0 down and $28/month for 24 months at 0% APR for 64GB or $0 down and $31/month for 24 months at 0% APR for a 128GB model. Keep in mind, this is all subject to credit approval, like everything else these days. We’re sure to see more devices available through HTC Financing in the future, so this is something to keep in mind for your next HTC phone. To check out the program for yourself, follow the link below.